Purchasing forecast are the kick-of for every cost down plan. Getting reliable forecast is obviously for both the negotiation efficiency and the credibility of the sourcer against the suppliers. 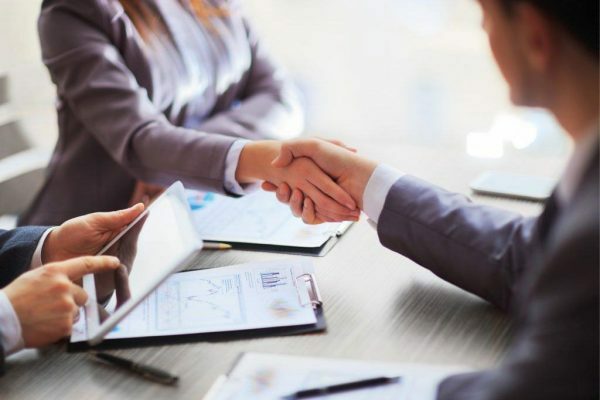 Organize the forecast, a large spreadsheet, consolidate the quantities, prepare and send the RFQs to the suppliers, get the quotations back, negotiate, assign, award and enter all the data into the ERP. A time consuming, slow and not reliable process. Market price use to change all the time, mostly lowering. So, negotiation more often is a key stake to cost down. Nevertheless, considering the data manipulation hassle of this process, most do negotiate once a year. 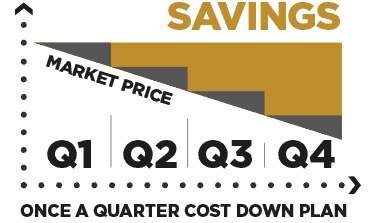 SUSTAINED COST REDUCTION. YOU ARE SITTING ON A GOLD MINE! On a competitive market, prices use to go down along with the time. 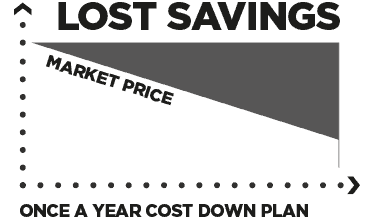 Running regular Cost Down Plan is a strategic stake.  The NEGO has been designed to allow a simple and autonomous implementation, requiring no integration into the company information system. Le process starts from the existing purchasing forecast spreadsheet, used to populates the database. From that point, negotiation can be run smoothly up to the export of award iles that can be loaded into the ERP.